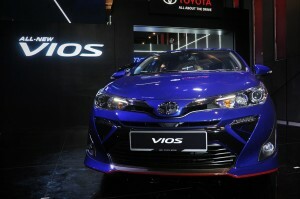 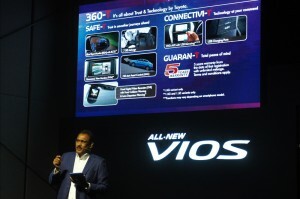 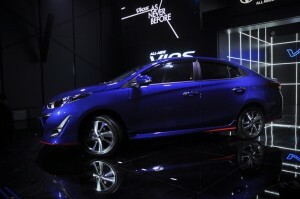 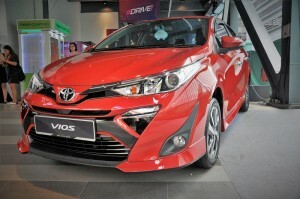 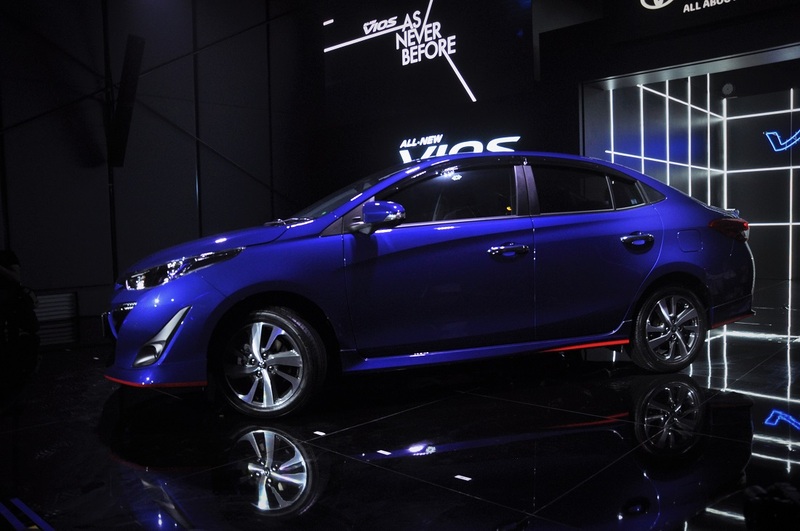 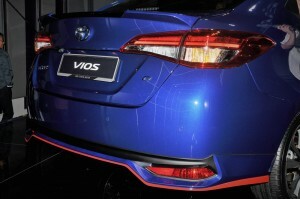 Official Toyota distributor, UMW Toyota Motor Sdn Bhd (UMWT), has launched the new Toyota Vios in Malaysia. 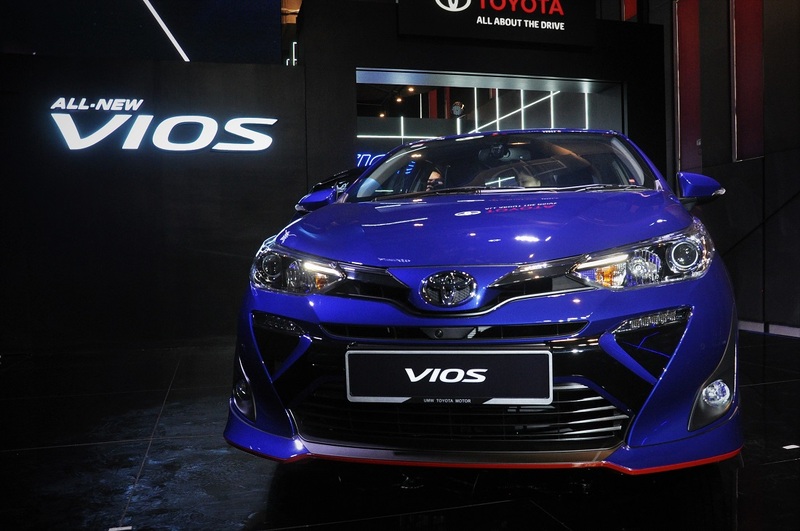 This is actually an improved version of the current generation Vios but there are enough updates inside and outside to call it a new car. 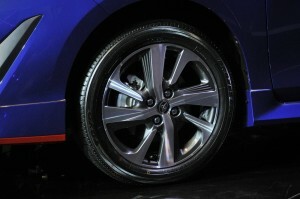 This popular B-segment sedan is available in three variants i.e. 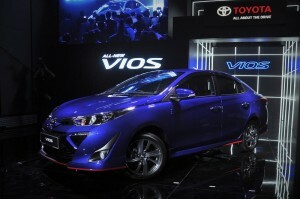 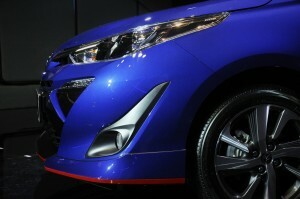 Vios 1.5J (RM77,200), Vios 1.5E (RM81,200) and Vios 1.5G (RM87,300). 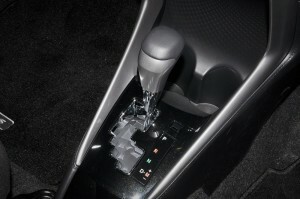 All prices quoted are on-the-road without insurance, and all variants are available only with automatic transmission. 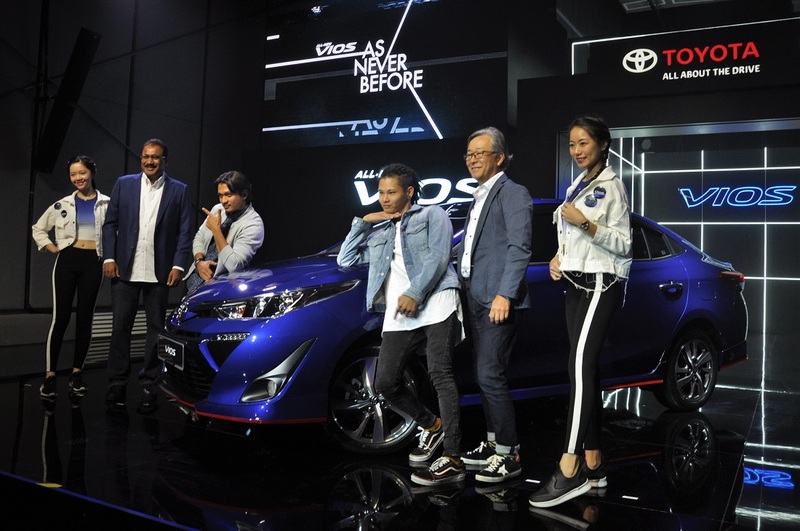 “Since the first model was launched in 2003, we have sold almost half a million Vios, making it the most popular in its segment. Over the years, we have set the standard for this vehicle segment and I pleased to announce that this new model, the third generation Vios will continue to set the standards for many years to come,” said Mr. Ravindran K., President of UMWT. 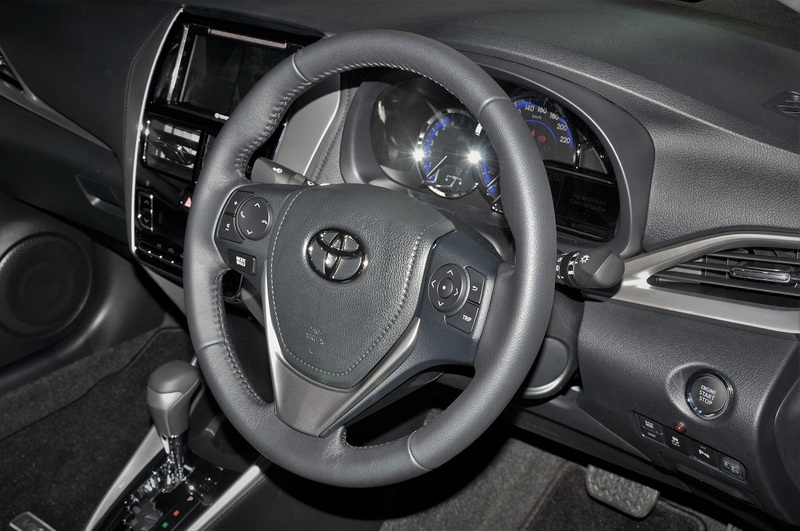 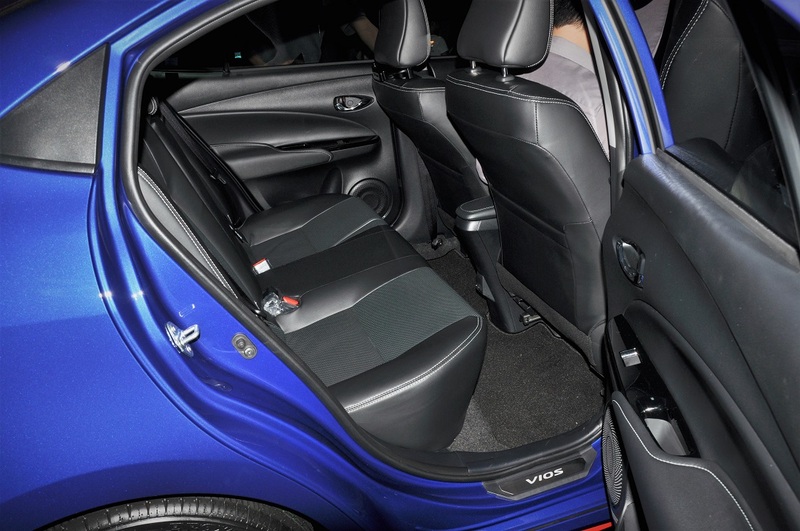 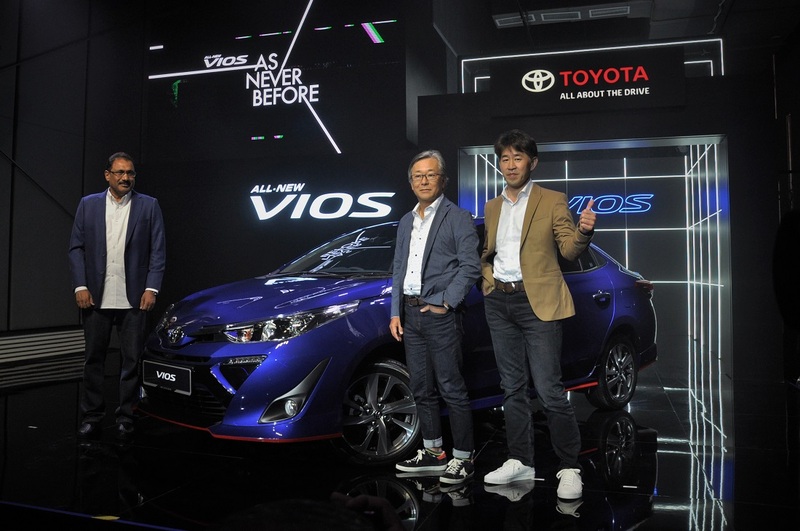 “We are also very pleased to have been able to give the public a preview of the all-new Toyota Vios during the KL International Motor Show 2018. We are extremely happy and appreciative of the overwhelming response that we have received from the public. 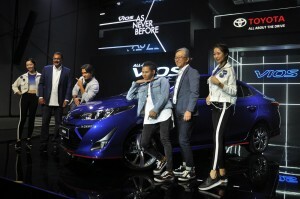 This is indeed an encouragement for us to continue to produce ever-better cars for our customers in Malaysia, especially with the support shown to us by our fellow Malaysians,” he added. 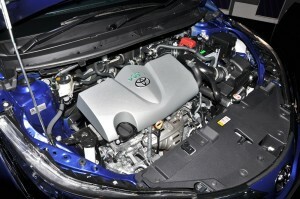 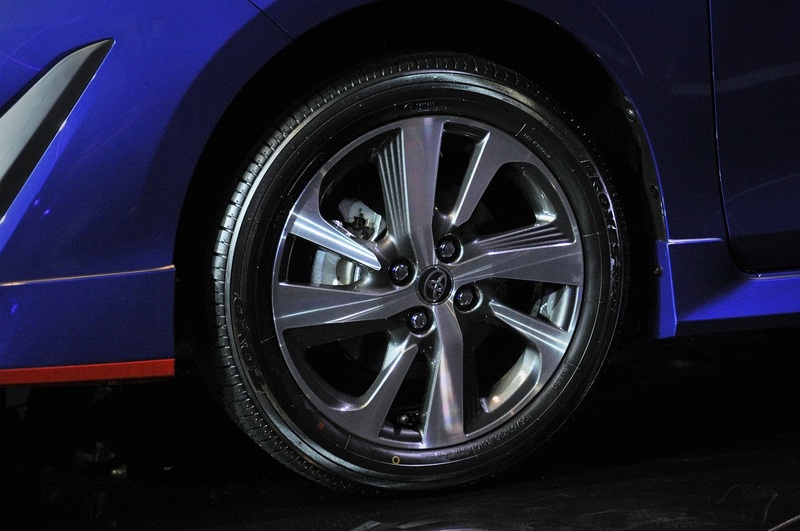 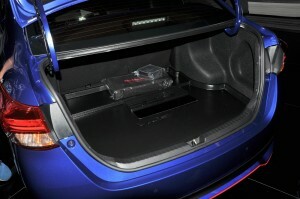 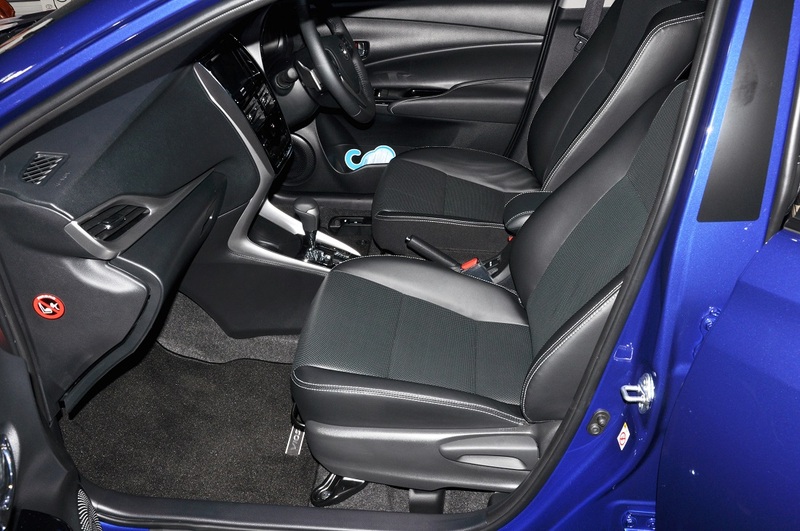 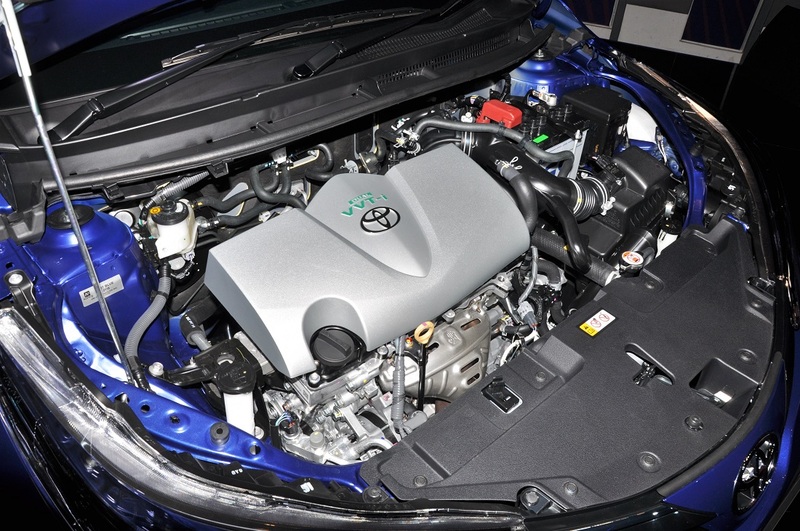 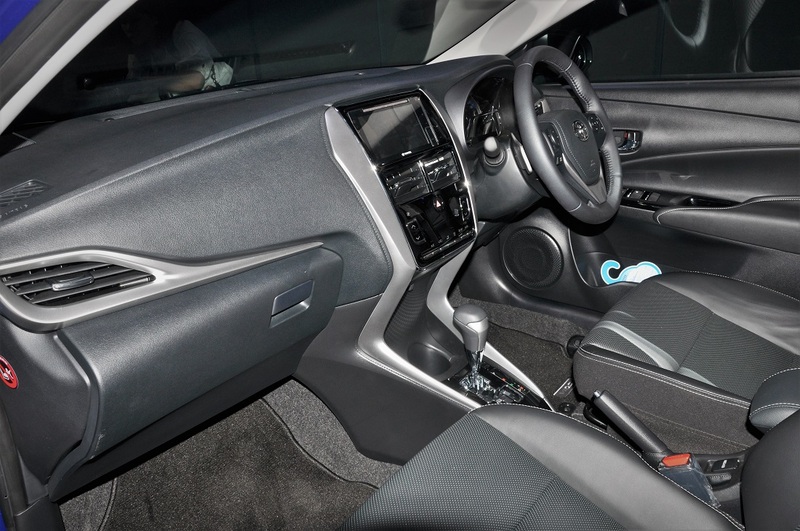 The Vios is powered by a 1.5-litre 2NR-FE DOHC engine with Dual VVT-i, like the model preceding it. Maximum power is rated at 107 PS and 140 Nm of torque that is channeled through 7-speed CVT with sequential shift. 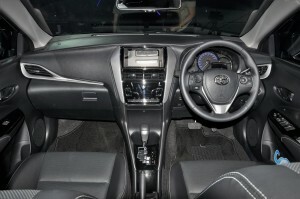 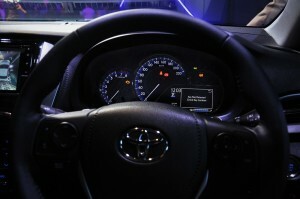 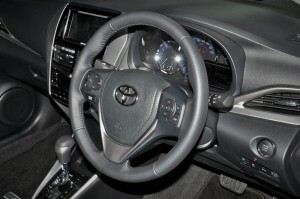 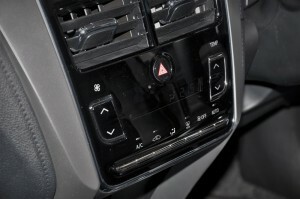 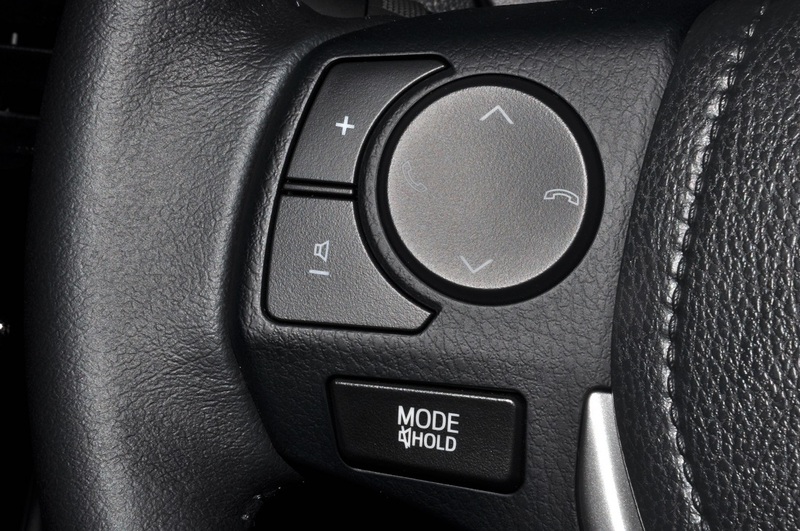 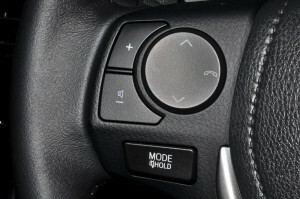 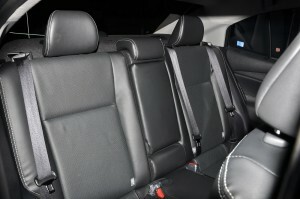 There are also Sport and Eco modes to suit your driving style. 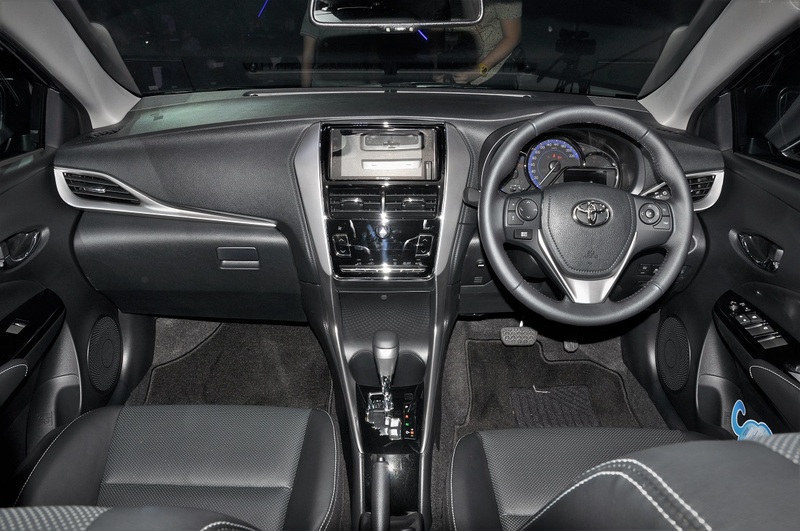 All variants have the maximum 5-star ASEAN NCAP safety rating and come with seven SRS airbags, Vehicle Stability Control, Traction Control and Hill-start Assist Control. 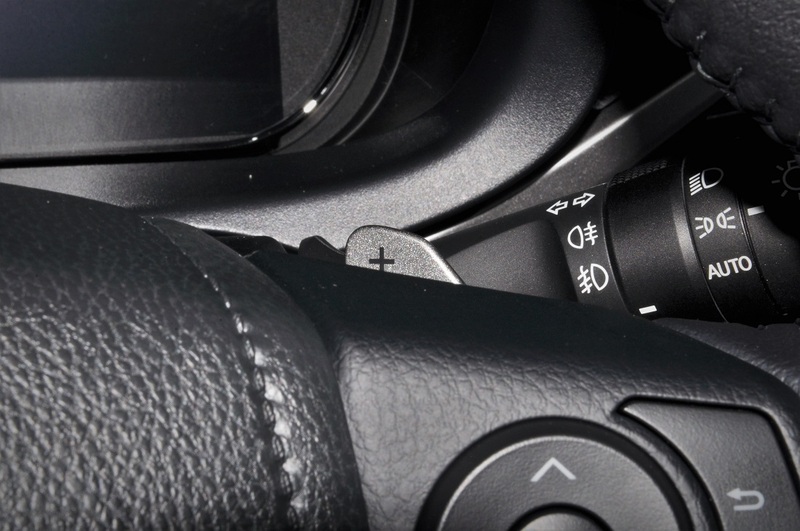 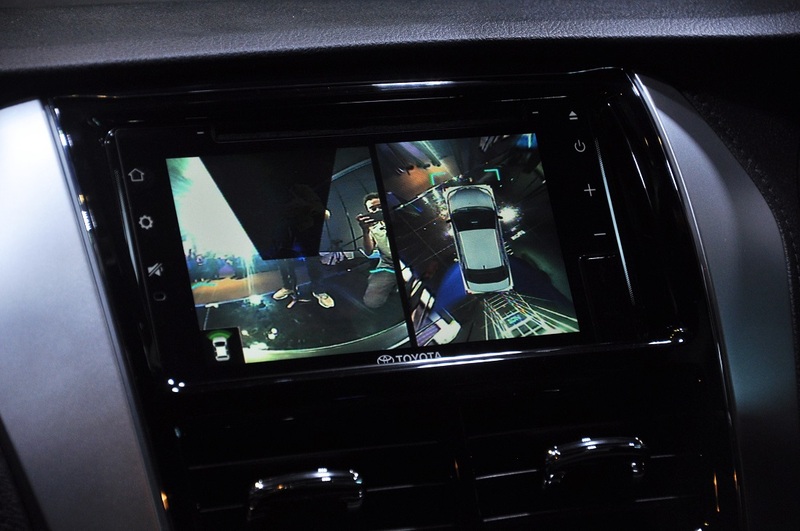 The Blind Spot Monitor and Rear Cross Traffic Alert functions are found only on the 1.5E and 1.5G. 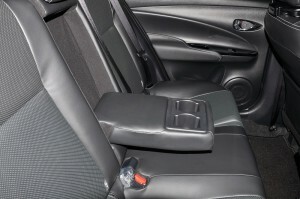 Buyers who want additional safety can purchase the optional rear digital video recorder which starts recording when the engine is started and is integrated with the front DVR. All variants come in exterior colour choices of Dark Blue Metallic, Red Mica Metallic, Attitude Black, Silver Metallic, and Super White II. 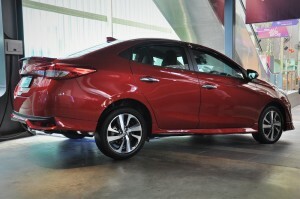 Warranty coverage is five years (unlimited mileage). 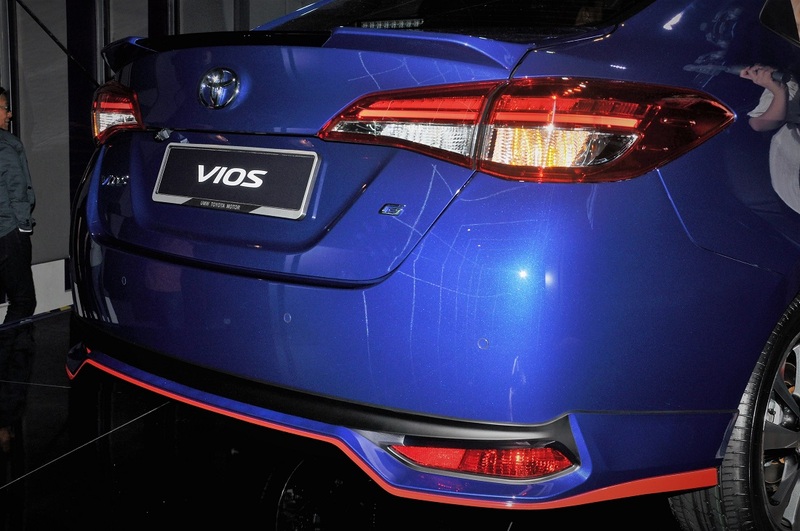 The new Vios is assembled in UMWT’s new assembly plant in Bukit Raja, Klang. 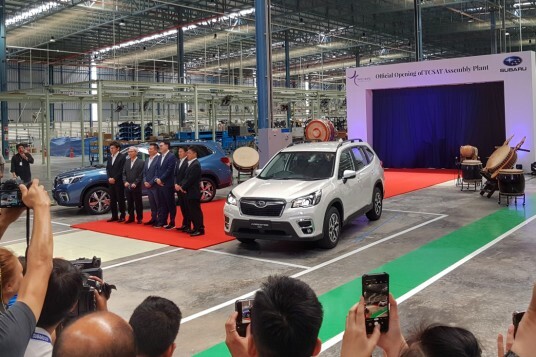 This new facility is the result of a RM2 billion investment by the company.